We’re so excited to announce a co-headline tour with Beck! 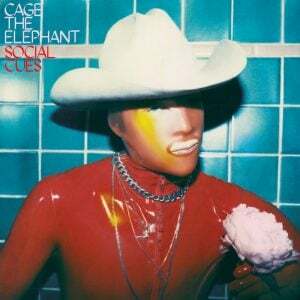 Plus: Starcrawler, Wild Belle & Sunflower Bean in select cities. General on sale starts Friday, February 15th at 10am local. 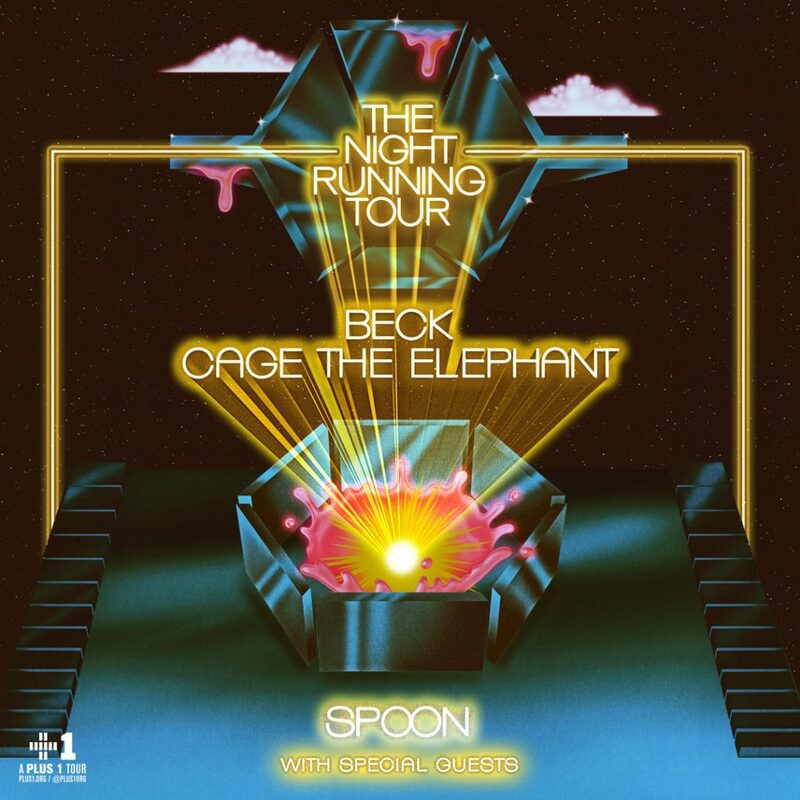 Share the post "Co-Headline Tour with Beck"